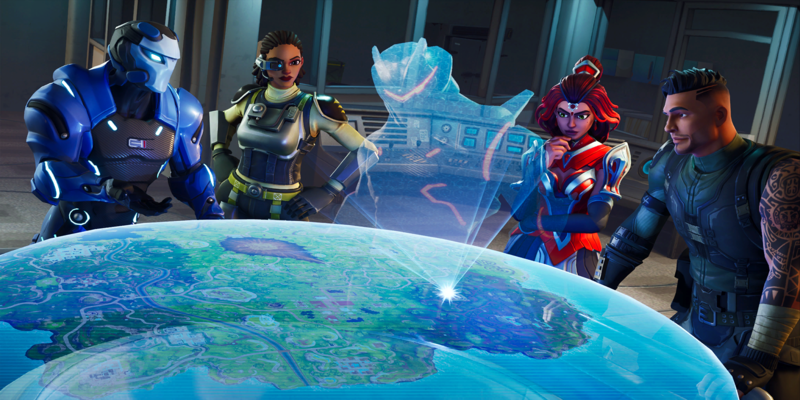 With all of the events Epic adds to Fortnite, it stands to reason that the massive volcano they placed in the Northwest corner of the map will have some function. New leaks suggest it will eventually explode. Patch 8.20 brought a ton of changes to Fortnite, including the surprisingly fun Floor is Lava LTM. 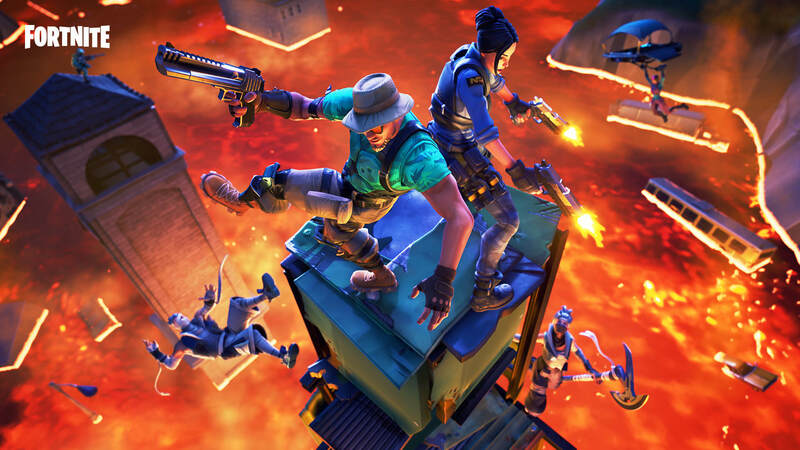 This LTM revolves around a rising pool of lava while players fight out to be the last team standing. While this was an interesting concept, it begs the question: will the volcano eventually explode? Last season, we saw the ice king cover the whole map in snow. Could we see a similar event happen this season if the volcano explodes? Some players and dataminers are saying "yes." 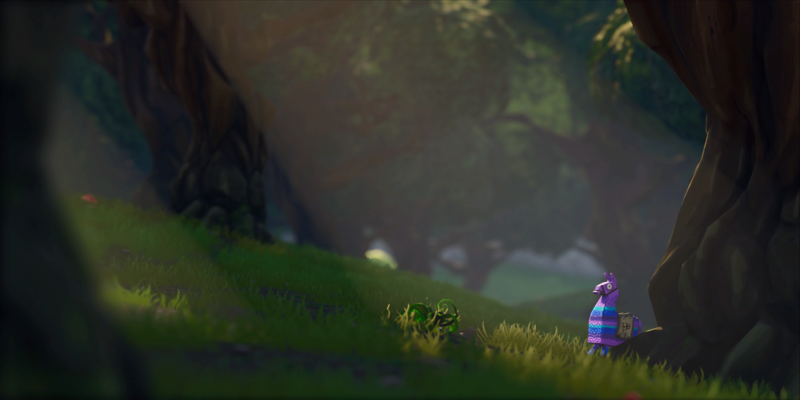 Dataminers have found the term "dopey" in the game files, which is linked to the volcano on the map. When you combine it with this audio of a volcanic eruption, it hints that the volcano might be the next big event to enter Fortnite. 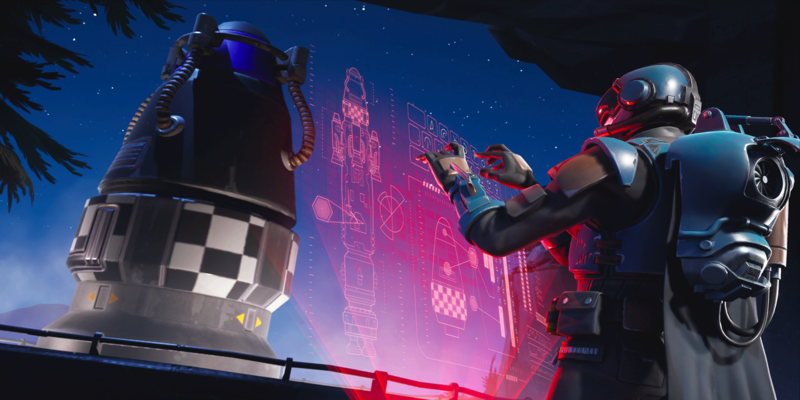 Of course, there's still a chance that these files only relate to the current LTM. This season seems a bit devoid of any major events. Players have noticed the helicopter circling the map, but there hasn't been much going on outside of that. A volcanic eruption would not only be cool - it would make sense. 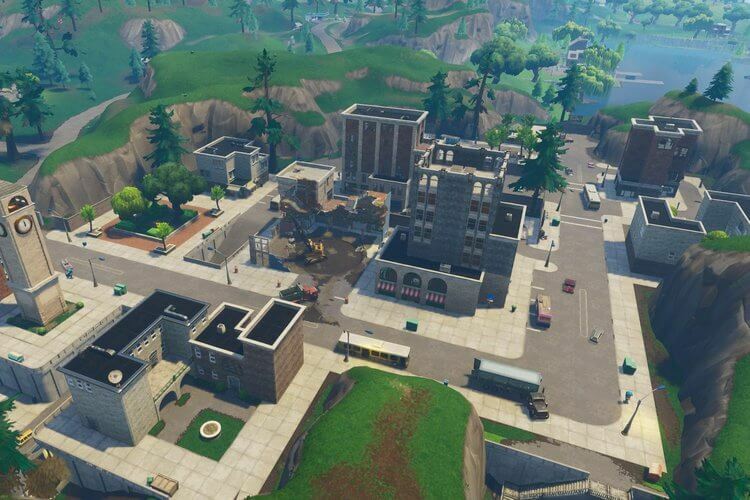 Fortnite seems to always have a map-changing event during each season, and the volcano seems like the best candidate to trigger it in Season 8. Follow @FortniteTracker on Twitter for more news, leaks, and updates.